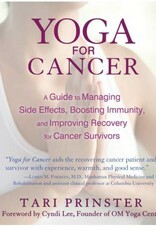 For those faced with a cancer diagnosis and the journey of doctor-led surgery and treatments, yoga offers a way to regain control of your body and take an active part in your recovery and long-term health. 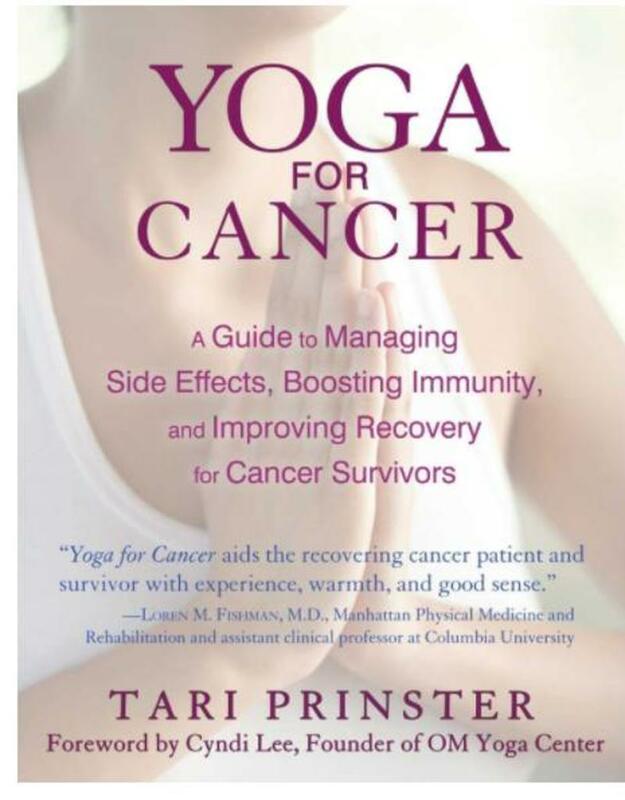 In this easy-to-follow illustrated guide, yoga teacher and cancer survivor Tari Prinster presents 53 traditional yoga poses that are adapted for all levels of ability and cancer challenges. She then applies the movements and breathwork of these poses to address 10 common side effects and offers 9 practice sequences for varying stages of treatment and recovery. 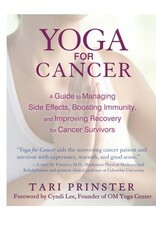 Sharing her own story as well as those of cancer survivors and yoga teachers with whom she has worked, Prinster explores how yoga can be used to strengthen the immune system, rebuild bone density, avoid and manage lymphedema, decrease anxiety, detoxify the body, reduce pain, and help the body repair damage caused by the cancer and conventional treatments. She reveals the research that supports the physical and psychological benefits of yoga as an aid to recovery and in reducing the risk of recurrence. 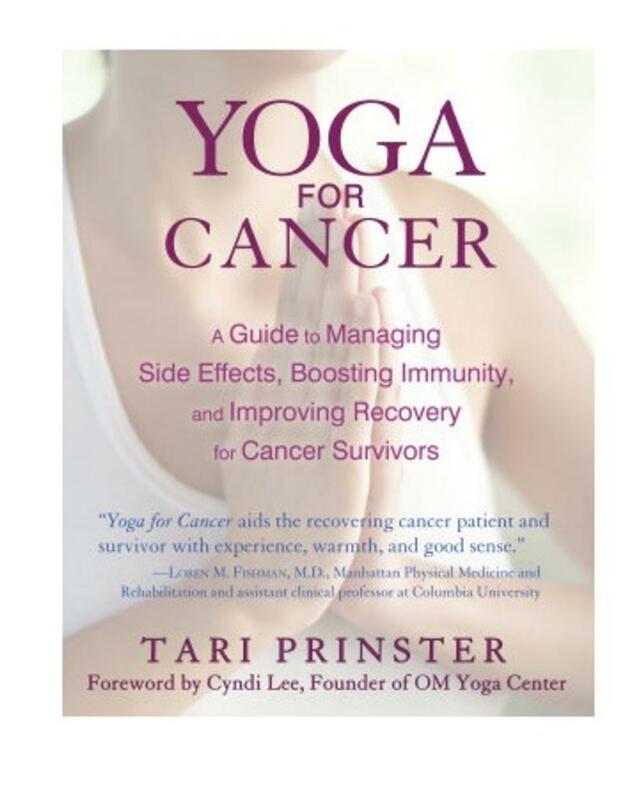 Explaining how yoga must be tailored to each survivor, Prinster gives you the tools to create a safe home yoga practice, one that addresses your abilities, energy level, and overall health goals. Through personal stories, well-illustrated poses, and sample practices for beginners as well as experienced yoga practitioners, Prinster empowers survivors to create their own wellness plan in order to regain their independence and their physical and emotional well-being.